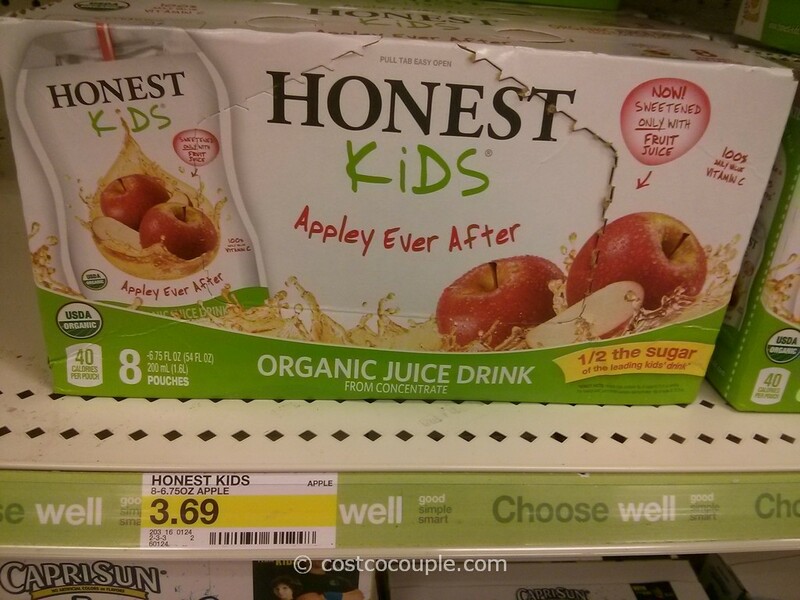 Dropped by Target recently to pick up a few things and spotted the Naked Juice Smoothie. 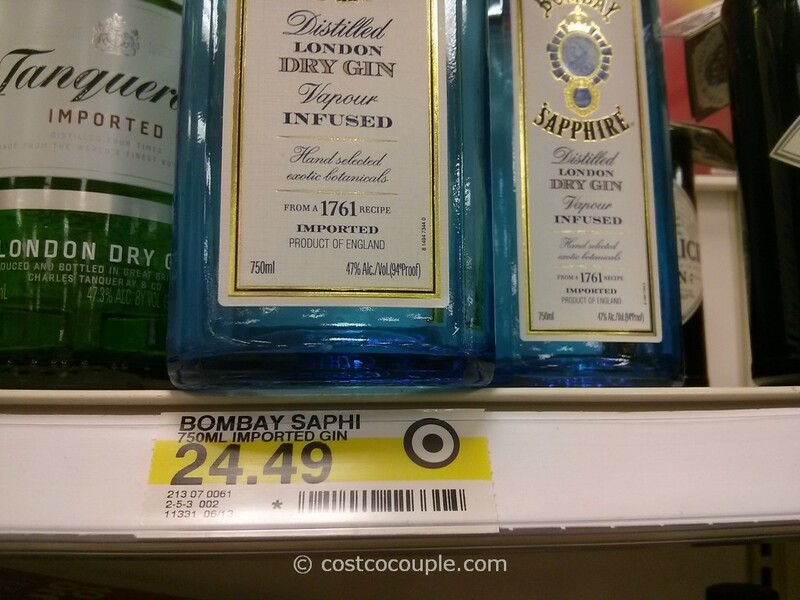 It was actually on sale and a 15.2 oz bottle was priced at $2.50 (Regular price was $2.69). 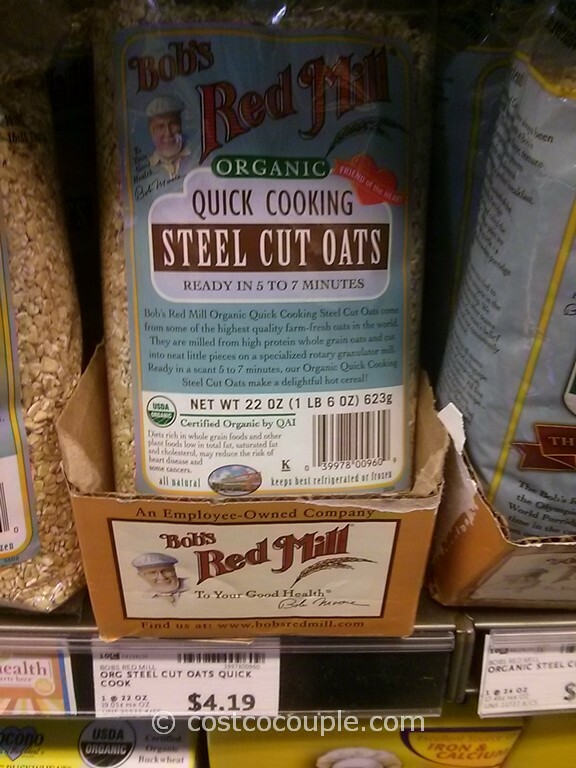 Unit price is 16.44 cents/oz. 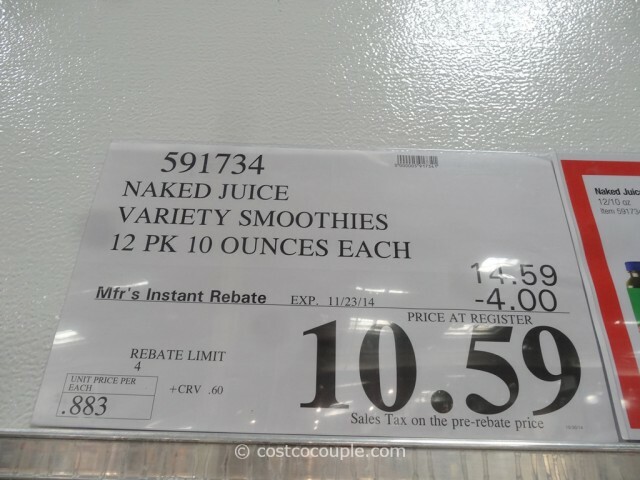 There’s currently an instant rebate available for the Naked Juice Smoothie at Costco. Unit price is 88.3 per 10 oz bottle or 8.83 cents/oz. 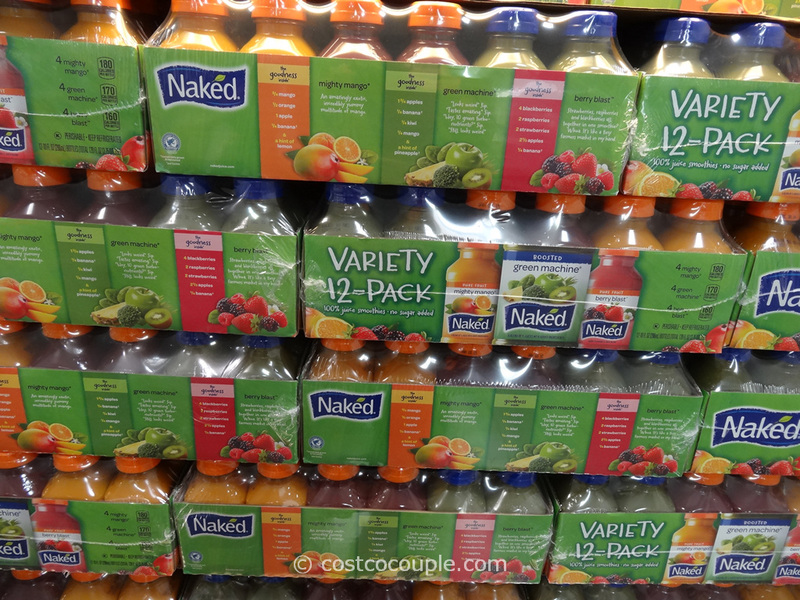 So, is Costco cheaper for Naked Juice Smoothie? Costco is 46% cheaper than Target for Naked Juice Smoothie. If you love these smoothies, get them at Costco as they’re cheaper, especially when there’s a rebate.